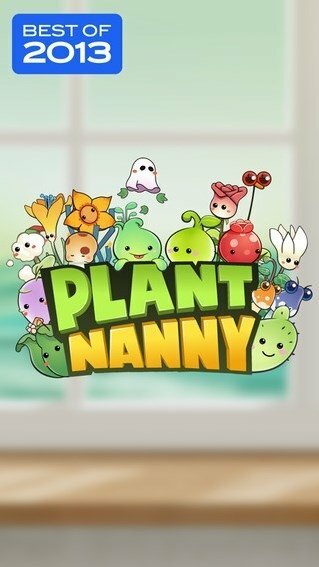 Plant Nanny is an application to have fun while you also take care of your health. Thanks to the latter, you can improve your habit of drinking water and intake the amount you need every day. How? 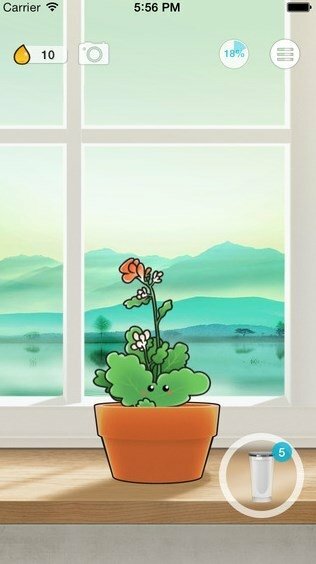 Looking after a plant on your phone that needs to drink water every now and again, just like you. 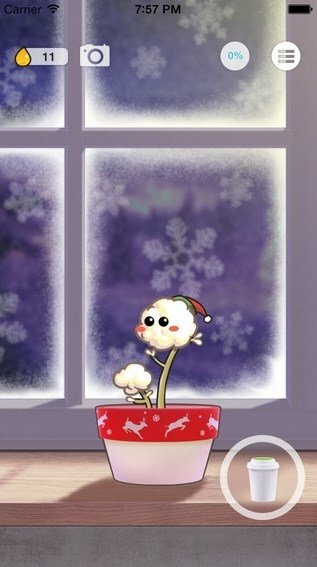 Plants need water to survive, just like us. Settings change night and day. You can count the amount of water drank by means of different measure units. 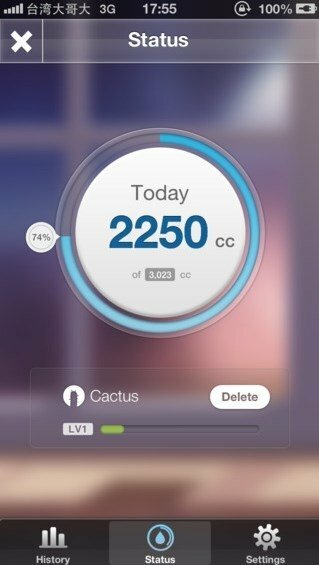 Keep a record of the water you drink. You can share the beautiful aspect of your plant. It might seem like a simple game, but playing it is the best way of taking seriously such important things like your health. 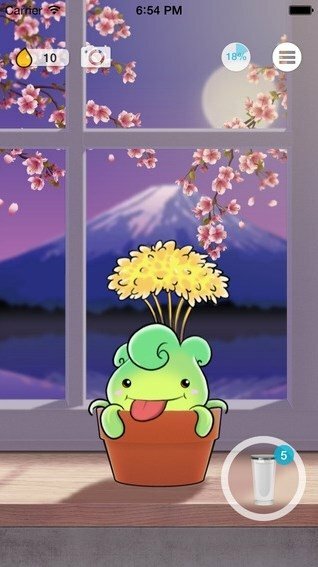 Water your plant, look after it as if it were a Tamagotchi and drink water while you watch it grow with a smile.